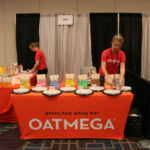 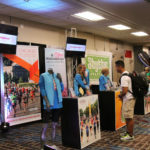 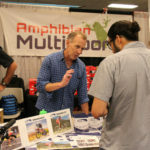 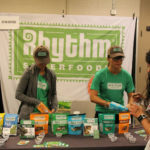 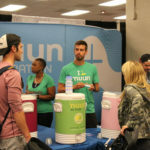 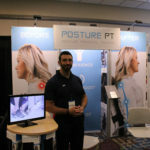 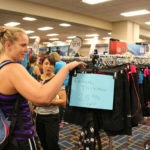 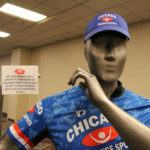 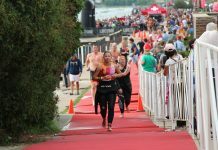 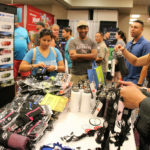 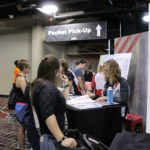 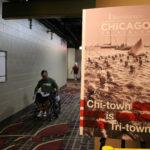 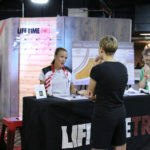 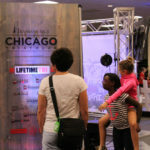 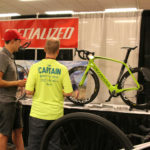 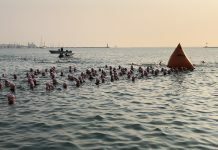 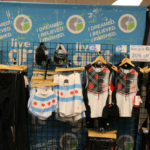 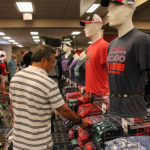 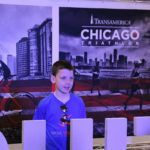 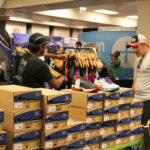 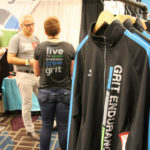 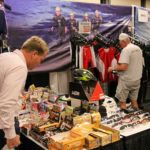 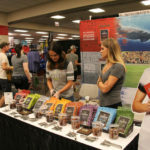 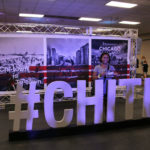 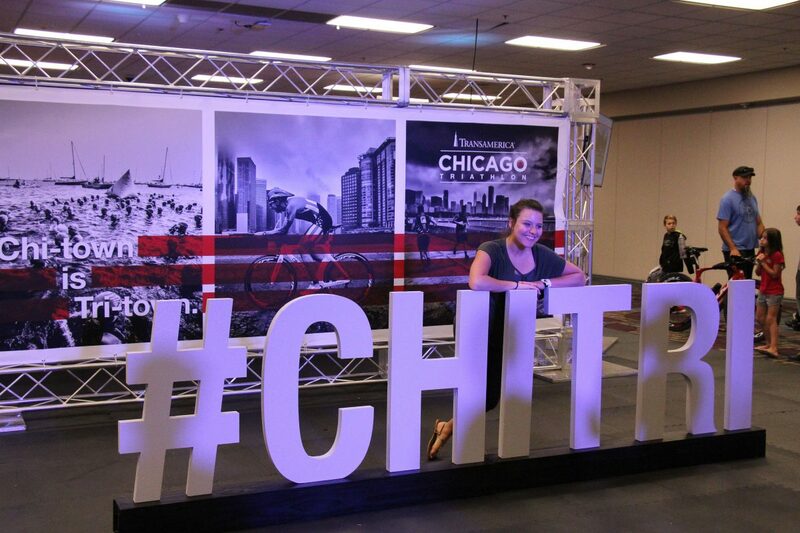 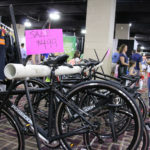 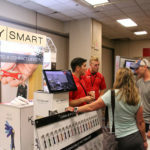 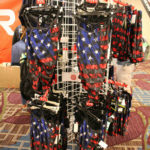 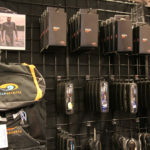 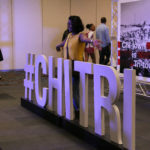 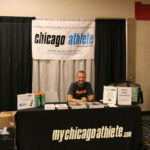 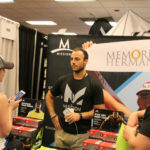 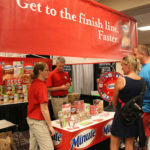 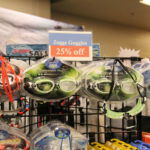 More than 150 exhibitors had 200 booths at the 34th annual Transamerica Chicago Triathlon Multisport and Fitness Expo, which took place August 26 and 27 at the Hilton Chicago Hotel. 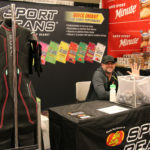 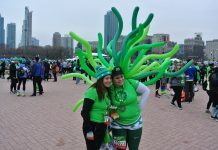 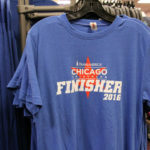 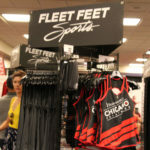 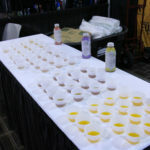 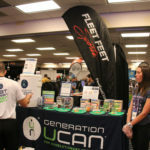 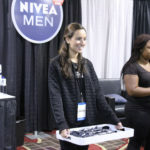 Among the different vendors were Fleet Feet Chicago, Specialized Bike Repair, Chicago Half Marathon, nuun, Chicago Endurance, and several other sport drinks and food companies. 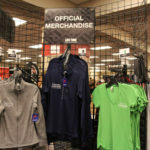 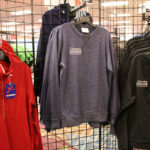 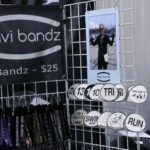 Official race merchandise was also sold at the Expo.